The word is getting around. Now the trailer was featured on the online version of XLR8R magazine. 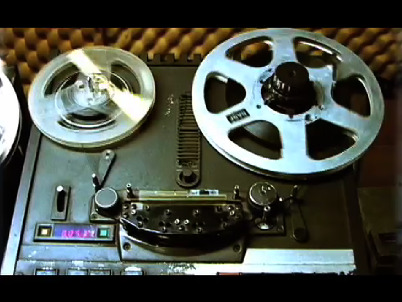 One day after going online, the “Dub Echoes” trailer was featured on the web version of the Wired magazine. A magazine from ex-URSS republic of Georgia, Ozoni, ran a 2-page story about “Dub Echoes”. 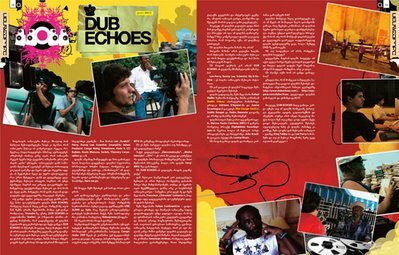 Brazilian magazine Void published a 6-page article about “Dub Echoes”. More Brazilian press for the still unreleased doc. Now in O Dia newspaper and in Laboratório Pop magazine. Check it out on our “trailer” session or spread it through YouTube.